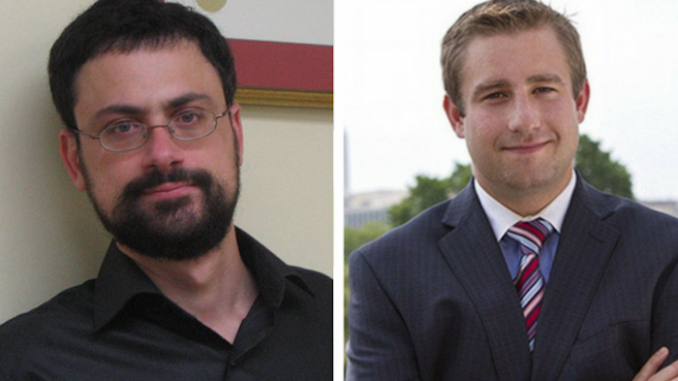 An attorney who sued the DNC for election fraud has admitted that murdered DNC staffer Seth Rich was schedule to be a key eyewitness in the lawsuit. Attorney Jared Beck explained on Twitter that Seth Rich and Shawn Lucas were both witnesses in his year-long class-action lawsuit against the Democratic National Committee over their mishandling of the 2016 primaries – before both gentlemen mysteriously turned up dead. Intellihub reports: The Beck & Lee suit came to a screeching halt in late-August after the case was dismissed by a Florida judge following then DNC Chairman Debbie Wasserman-Shultz’s resignation in July. Moreover, well-researched individuals may recall that Seth Rich was likely murdered over Hillary Clinton’s ties to Uranium One and the offloading of 20% of America’s uranium supply to the Russians, as I reported for Intellihub on May 24, 2017, however, the fact of the matter is, if Rich was to have testified against the DNC, Wasserman-Schultz, and her shady team of IT staffers they would have already been toast (legally speaking) and their gig would have been up. In fact, such testimony would have unraveled the entire web so, you see, it’s not a stretch to assume that both Rich and Lucas were indeed targeted for wetwork.